Looking to add to your Canon kit this Bank Holiday Weekend? Park Cameras have some stunning special offers on selected Canon items this August Bank Holiday in both the Burgess Hill and London stores. 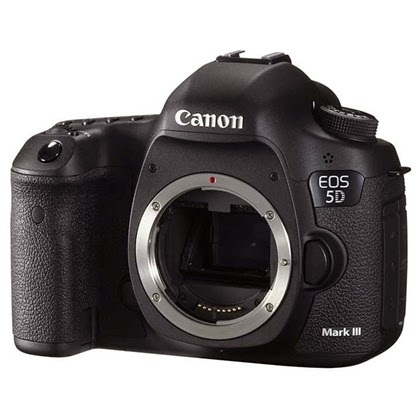 Like Park Cameras on Facebook HERE and you could be the lucky winner of a Canon EOS 5D Mk III! 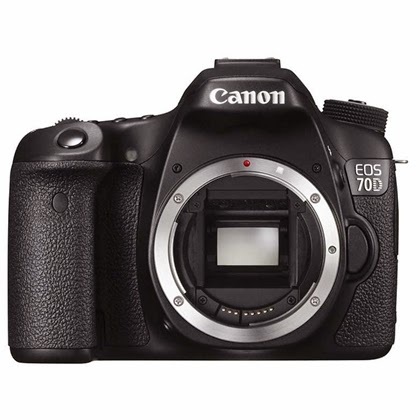 A great deal is available on the superb Canon EOS 70D - a great choice for both stills and video Park Cameras are including a free spare Canon battery and a 16gb memory card at a price only available in-store or by calling 01444-237070. The compact and highly specified EOS 100D with EF-S 18-55 lens in either Black or White is available at only £479 and includes a free spare battery and 16gb Sandisk Ultra card. The Canon Legria G25 HD Camcorder is specially priced at just £599. Looking for a top quality enthusiasts spec compact? The Canon Powershot G16 at just £422 comes with a free Manfrotto tripod and 32gb Card! Looking to print your images at home up to A3+ size? 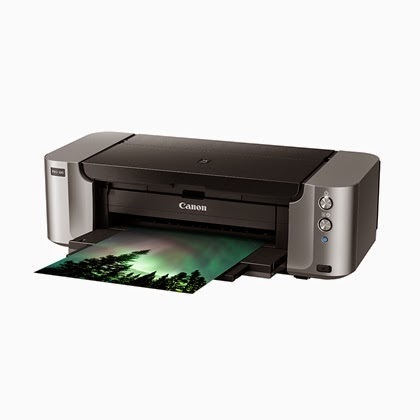 Look no further than the Park Cameras Bank Holiday Bonanza deal on the Canon Pixma Pro-100 printer at just £383 including a complete spare set of 8 inks and a pack of A3 Platinum paper. Park Cameras also have a great deal on the Canon EOS 1200D bundled with the better IS version 18-55 lens at a new low price of just £369! 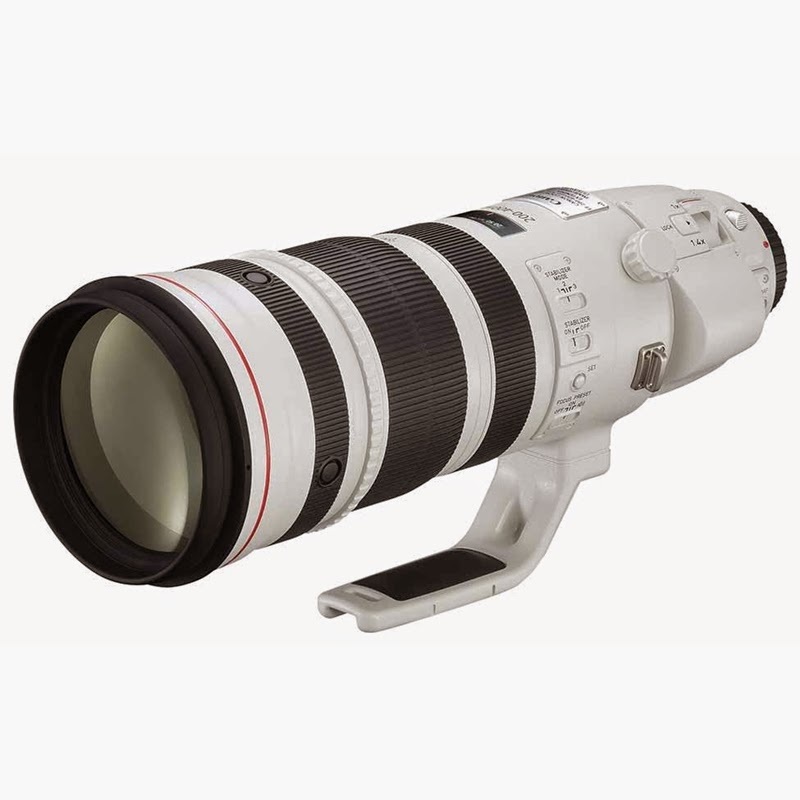 There are also great prices at the moment on a large range of Canon lenses including at one end of the price scale the great value 50mm f/1.8 II (Superb for portraits on APS-C Cameras) to the 200-400mm f/4L IS lens with built in 1.4x extender for just £8749! 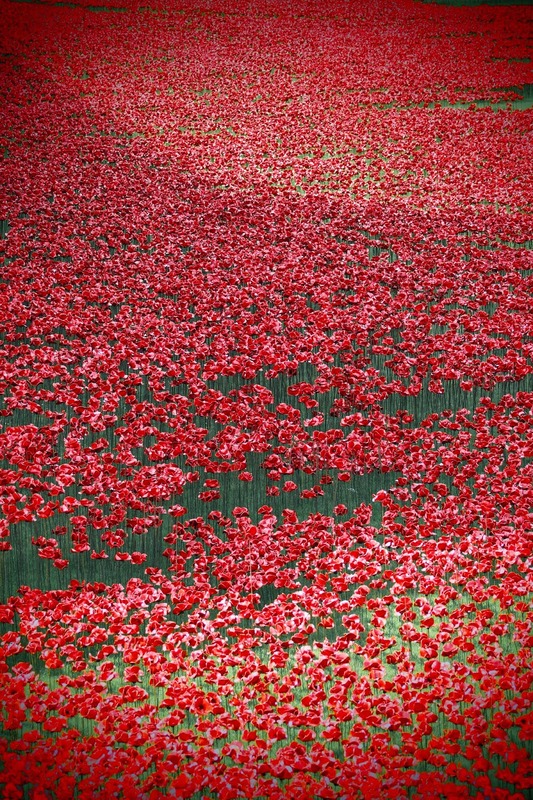 Why not combine a visit to London to see the stunning ceramic Poppies at the Tower Of London with a trip to Park Cameras superb London store. Park Cameras London store at 54 Rathbone Place, London, W1T 1JR is just a short hop from Tottenham Court Road station and is open from Monday-Wednesday 10am-6.30pm, Thursday and Friday from 10am-7.30pm, Saturdays 10am-6.30pm and Sunday 12pm-5.30pm. Open Bank Holiday Monday from 11am-6pm.